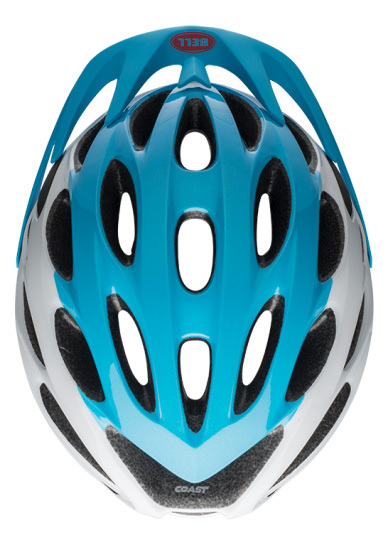 Whether you're riding to your local coffee shop, commuting to work, or bombin' down the mountain, you want to wear a helmet to protect your noggin. 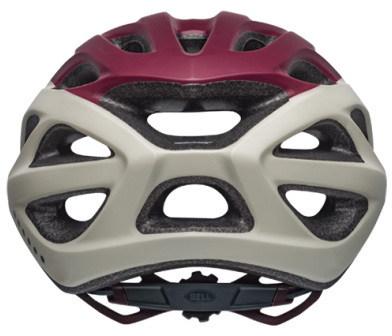 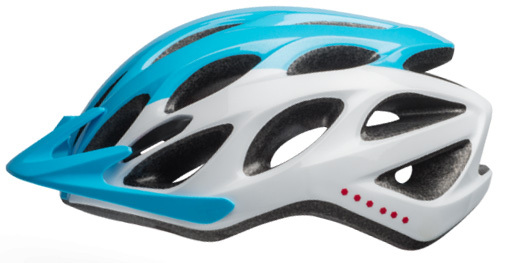 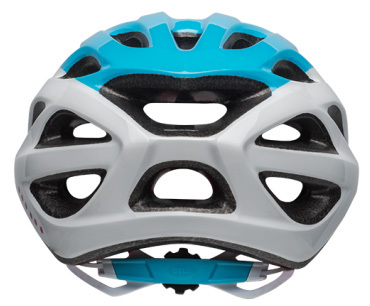 The Bell Coast Women's Mountain Bike Helmet is designed for riders who want a stylish helmet that is comfortable. 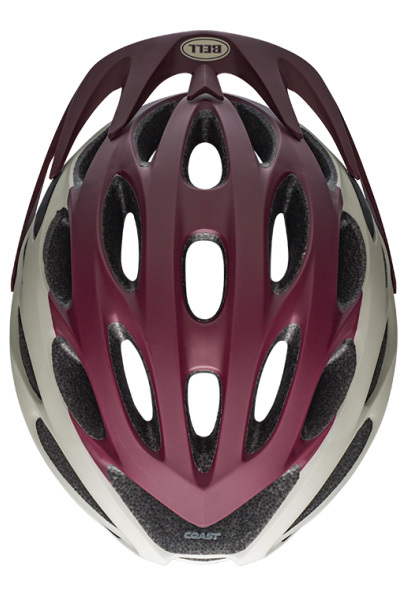 It features an Ergo Fit system that makes dialing in the perfect fit incredibly easy and has a fusion in-mold Polycarbonate shell that is lightweight and durable. 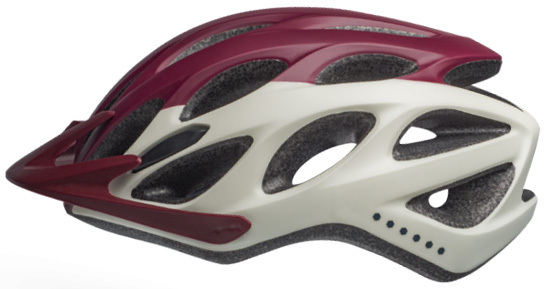 The removable visor is perfect for riding on the road or riding on the trail and 25 vents help keep riders cool when the weather gets warm.